Is Snapchat Working on Augmented Reality Glasses? According to a report from CNET, Snapchat has been hiring multiple hardware experts in the AR industry from Microsoft, Vuforia or even Eyefluence for the past months. Why would Snapchat hire hardware experts since the company never launched an physical product? Those recruitments suggest that Snapchat is working on a set of augmented reality glasses similar to the Google Glasses. As tech giants invest in VR (Facebook acquired Oculus VR for $2 billion, Google is a key investor in mysterious VR startup Magic Leap and Amazon would be about to launch its own VR platform) it’s no surprise that Snapchat CEO Evan Spiegel also want to play with a set of smart goggles. This would not be the first move of Snapchat in the VR/AR space. The company acquired the startup Vergence Labs in 2014 that was working on smart glasses that records video of what the wearer sees. Interesting fact, out of 12 former Vergence employees listed on LinkedIn, five still work at Snapchat. 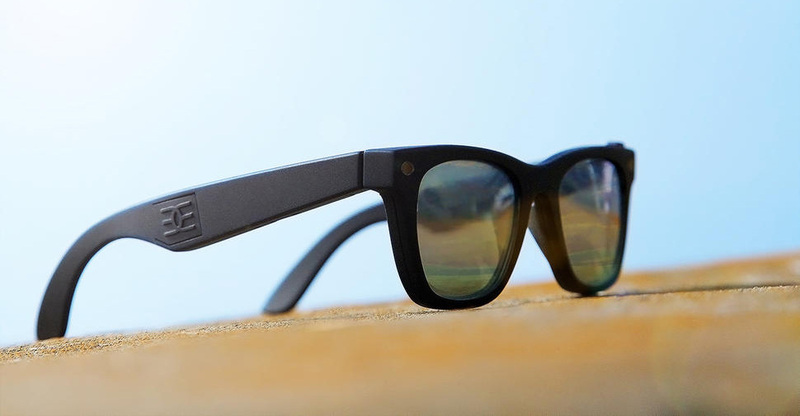 Would the Snapchat smart glasses be a part of the Snapchat Lab the startup launched in February 2015? It’s interesting to note that one of the team’s last job posting concerns a “3D Computer Vision Engineer” that will have to Prototype groundbreaking new user experiences involving 3D graphics, including experiences that require visual understanding of the scene. Interesting right? For now, all we can say is that we can’t wait to see what Snapchat is working on!